Since it is the last day in 2013 and I’m only about four chapters into the book I’m currently reading, I think it’s safe to say I’ve read all the books I’m going to read this year. I’ve read 50 books this year, but that includes everything I could set as ‘read’ on Goodreads and is broken down as follows: 33 novels, 2 graphic novels, 7 novellas, 5 novelettes, and 3 short stories. It doesn’t seem like that many books, but I’d still like to talk about some of my favorites! It’s not been a bad year for reading; I even rated 3 books 10/10. That’s the first time I’ve ever given that many in a single year. Like last year, I’ve broken those down into three sections: Favorite Books Released in 2013, Favorite Debuts of 2013, and Favorite Books Published Prior to 2013. 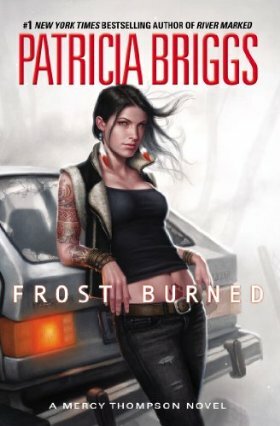 I’m starting to sound like a broken record, but I’ll say it again: Elizabeth Bear is one of the best authors currently writing speculative fiction, and her books keep getting better. 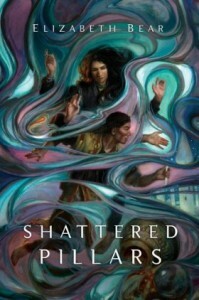 The first book in the Eternal Sky trilogy, Range of Ghosts, was excellent, and I felt Shattered Pillars surpassed that. It’s beautifully written with just the right amount of detail. 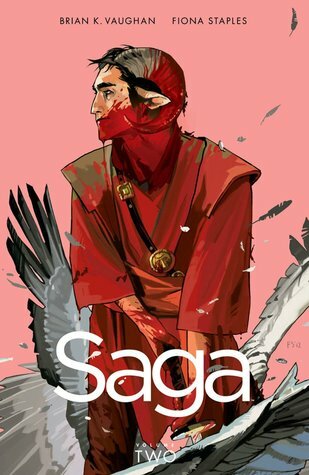 The characters are remarkable and memorable (even the horse!) and I understood the various motivations. I love how wizards use scientific knowledge together with magic instead of the two being in opposition to each other. In fact, I loved everything about this book, and Steles of the Sky is my most anticipated upcoming release in 2014. Kate Daniels is my #1 favorite urban fantasy series, and this sixth book was intense. Kate’s sense of humor in her narrative is pitch perfect and natural (a rarity, in my opinion). There are also some amazing action scenes, and I don’t even usually like those types of scenes! 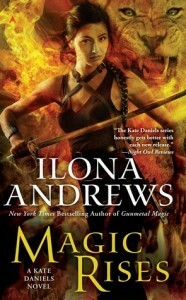 Ilona Andrews has a gift for writing them, though, and the way they tie characterization into them works. 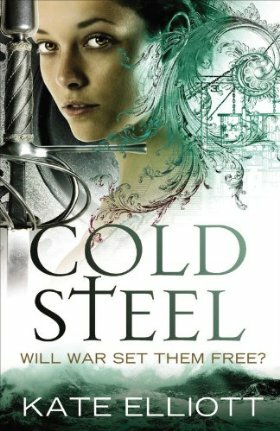 Plus I found the return of a certain character in this book quite interesting… It’s now my third favorite book in the series, after 3 and 4, and I can not wait to see what book 7 brings! 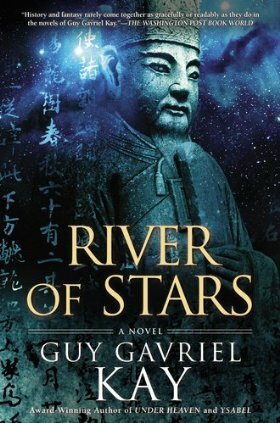 River of Stars is a beautifully written, thoughtful book with characters that managed to get under my skin. It wasn’t always easy to read (it started off slowly), but it was haunting and memorable. 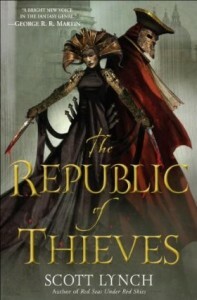 Like the first two books in this series, The Republic of Thieves was a lot of fun to read! I was so happy to read more about Locke and Jean and actually meet Sabetha, and I was also glad this book introduces a bigger story arc. I enjoyed every moment of reading this book with its witty characters and dialogue and I’m looking forward to the next one. 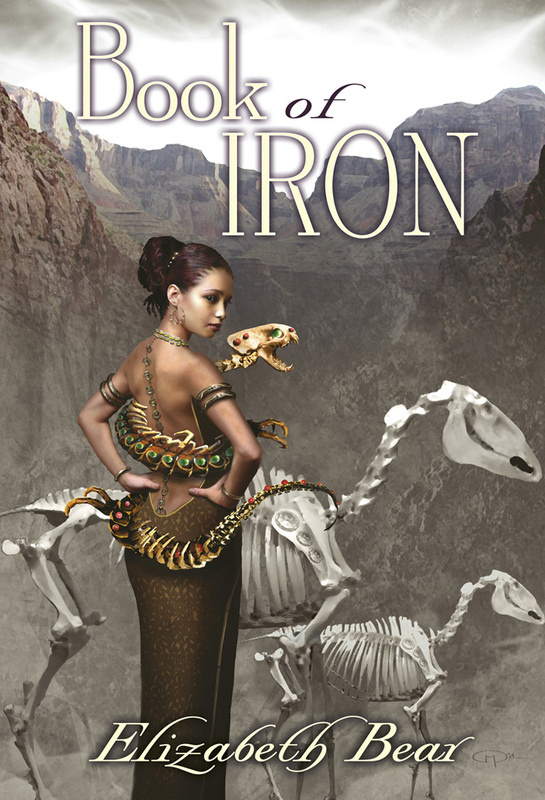 Book of Iron, a novella set in the same world as the Eternal Sky books, is one I’ve come to think of as a tale of two journeys: both the journey to Erem and the adventure that ensues and Bijou’s personal journey as she gains a new outlook by the end. 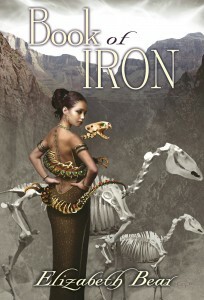 It’s short and doesn’t take long to read, and it’s fun, heartfelt, and of course, beautifully written. Cold Steel is a satisfying conclusion to the Spiritwalker trilogy. I loved spending time with all the characters in the world Elliott created, and while it was wrapped up nicely, it made me sad to leave Cat, Vai, Bee, and Rory behind. 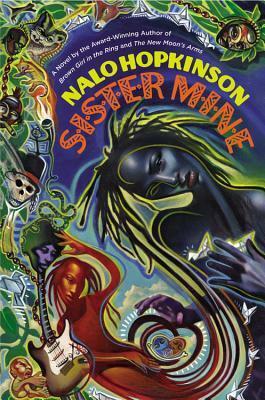 This stand alone contemporary fantasy has made me eager to read more by Nalo Hopkinson. It’s about twin sisters conjoined at birth, Abby and Makeda. Abby has magic and was left crippled after the twin’s separation, and Makeda has no magic and feels she doesn’t belong in her family of demigods without it. There’s adventure, and it’s also the story of Makeda coming to terms with herself and her relationship with her sister. 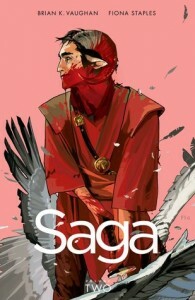 I read both volumes of Saga this year and now understand the love for it. 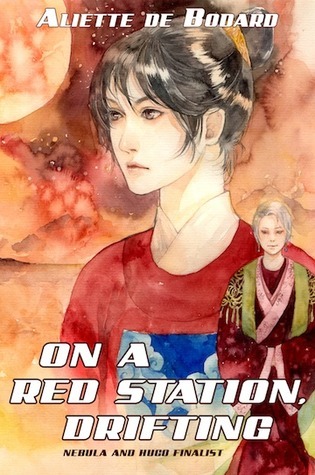 The artwork is stunning, and the story is also excellent. The story of a couple from opposite sides of a war may not sound original, but the different planets and characters in this one make it outstanding. I especially love Lying Cat. 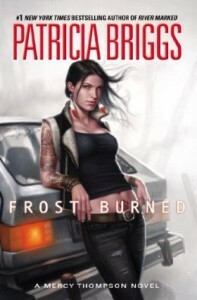 Mercy Thompson remains one of my favorite urban fantasy series, and this was another solid and entertaining book in the series. Mercy is a great character—practical and funny and loyal—and she largely carries this series for me. This was a unique book in that it started with destruction but was bright and hopeful overall. It was about moving forward and planetary exploration, and it had a sweet love story that began with friendship. I’m looking forward to reading The Galaxy Game. I didn’t read a lot of debuts released in 2013, and there was only one of those I read that I thought was noteworthy. Full Disclosure: I know the author. The foundation for the fantasy part of this book was Celtic, and I love Celtic mythology! 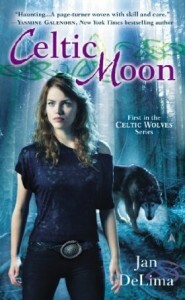 What I loved most about Celtic Moon, though, was the heroine. Sophie is a 36 year old with a teenage son, and I think she’s the type of character who should show up in fantasy books more often. She’s a good mom, she’s resilient and smart, and she has adventures and a romance. 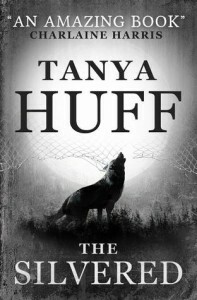 I’m excited to read the next book in the series, Summer Moon, next year. 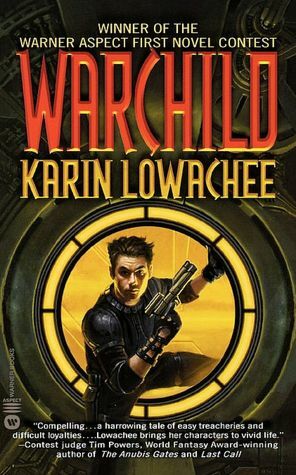 Thanks to Sci-Fi Month, I finally read this book—perhaps my #1 favorite book of the year, although it’s a tough call between Warchild and Shattered Pillars! Warchild has one of the most compelling openings I have ever read as 8-year-old Jos hides from an attack on his ship by space pirates. It’s dark since it’s about a child involved in war who has had some pretty terrible experiences, but I also never thought it became overly mired in hopelessness. 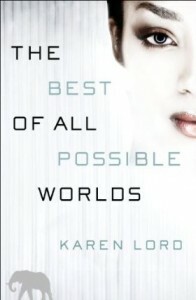 This was a book I didn’t want to end. 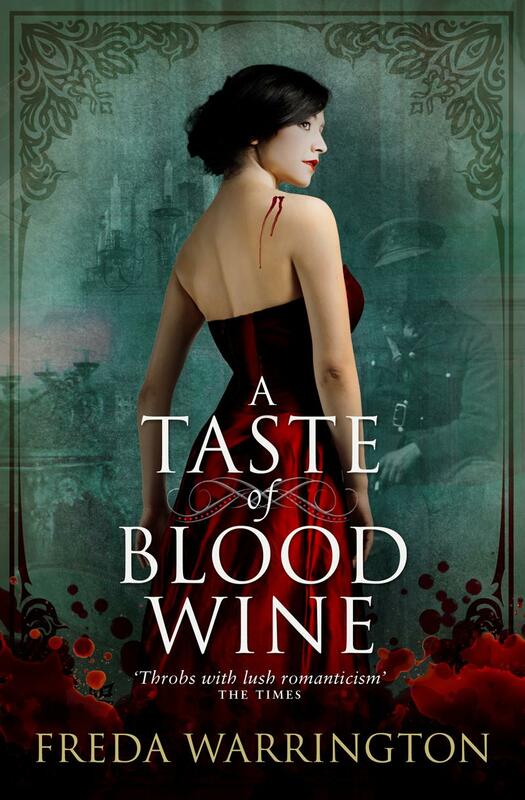 Freda Warrington’s writing is gorgeous, and I was thrilled when the first book in her Blood Wine Sequence was re-released this year! A Taste of Blood Wine has the expected beautiful prose, plus it is dark and dramatic with some original vampire lore. I found both Charlotte and Karl compelling characters, and I couldn’t stop reading it. 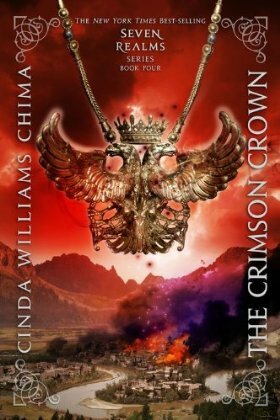 It was with mixed happiness and regret that I put down the last book in the Seven Realms series. This was a book I devoured, needing to find out how it all ended. It was satisfying, but I’m going to miss Han and Raisa SO MUCH. This was my first year voting on the Hugos and as part of it, I read this novella and Aliette de Bodard’s excellent short story “Immersion.” After reading them, Aliette de Bodard went on my mental list of “Authors I Must Read More By.” I love how On a Red Station, Drifting combined science fiction with intimate portraits of people and relationships. 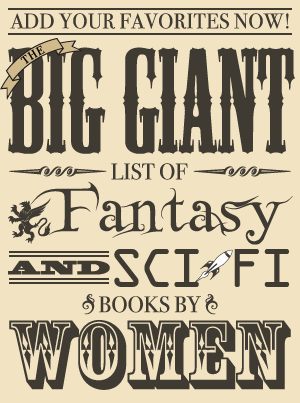 What are your favorite books you read in 2013? I’d love to hear about your favorites!